We are guiding children to see the beauty of Creation through the arts and athletics. Competing, creating, and performing are all ways to bring full expression to the wonder of being human. 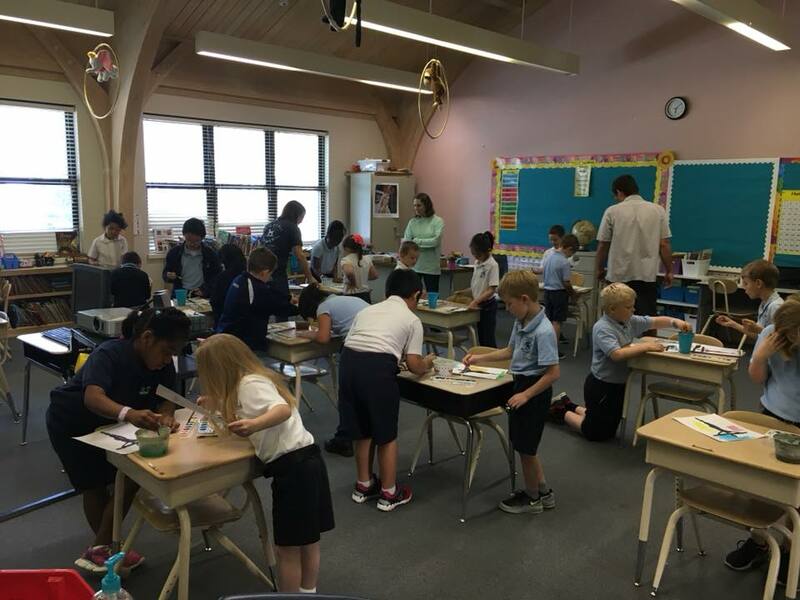 The after school Fine Arts Enhancement Program allows students to explore and master music, dance, theater arts, and life skills such as gardening, coding, and sewing. 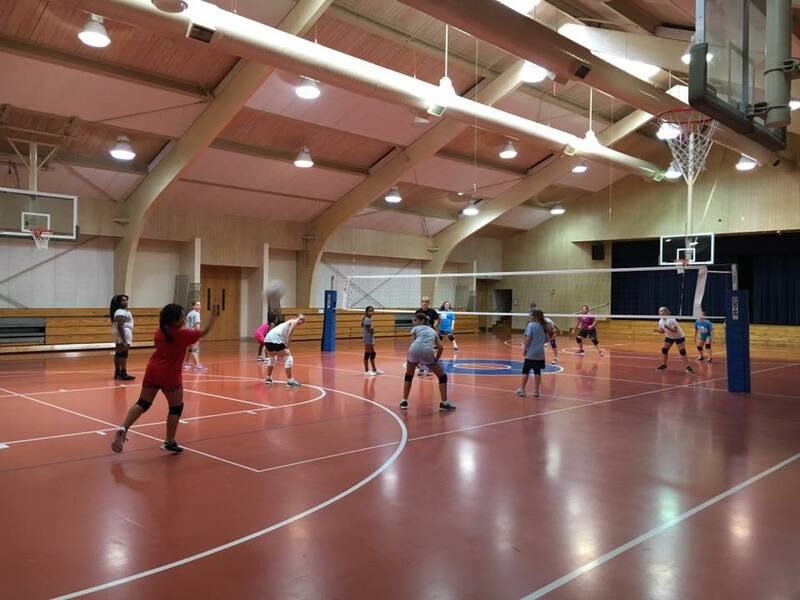 The intramural sports program builds athletic ability and camaraderie. We insist that every child play in every game .